Born in Zubrets, Ternopil region. Journalist of “Sportanalityka”, studied for the 5 years at the Faculty of Geography of Ivan Franko National University of Lviv. 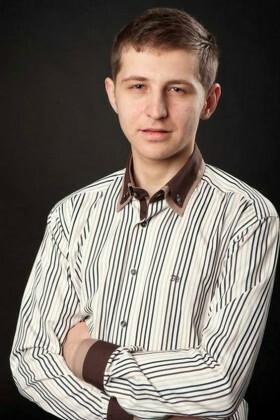 Was an active volunteer of Ukrainian Wikipedia. Died on the 20th of February during the confrontation on Instytuska street near “Zhovtnevyi Palats”. He was shot with two bullets.